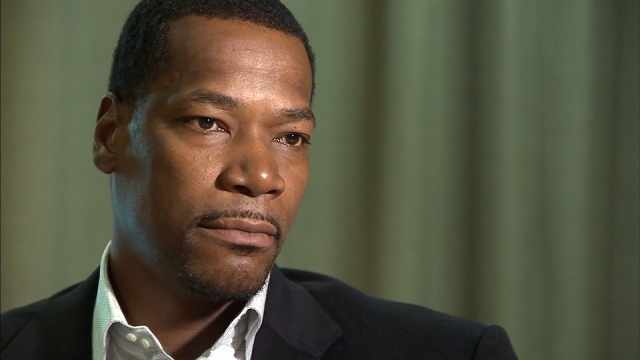 Former Trail Blazer Cliff Robinson is trying to make his mark in Portland once again. This time it’s not on the court, but in the marijuana business. Next week, Cliff Robinson will appear at the Portland Expo Center to speak at the Cannabis Collaborative Conference. He’s not doing it just as an advocate for cannabis, but a new business owner. Robinson is starting a new business called “Uncle Spliffy”. It’s a take on his old nickname, Uncle Cliffy and he plans to sell cannabis and hemp based products. While talk about the healing properties of marijuana has come a long way, Robinson says he is still trying to battle stigma about it. He believes pot helped him with pain and injuries during his time in the NBA and he wants other athletes to consider the benefits. Robinson was suspended twice for using weed during his career when it was illegal, but he says some good came out of those choices too. Robinson says his business website should be up and running soon, and he’ll be speaking at the cannabis conference Feb. 4.